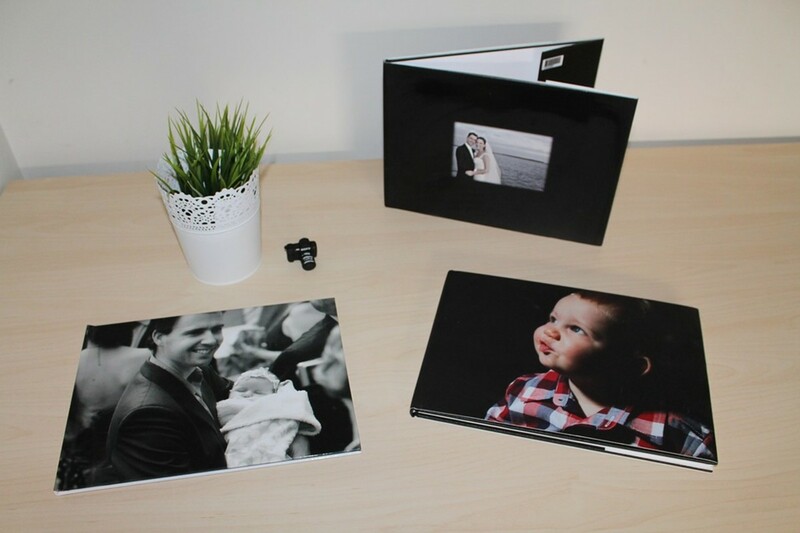 Want to scrapbook for free? See my review of 4 best digital scrapbooking sites and freebies. 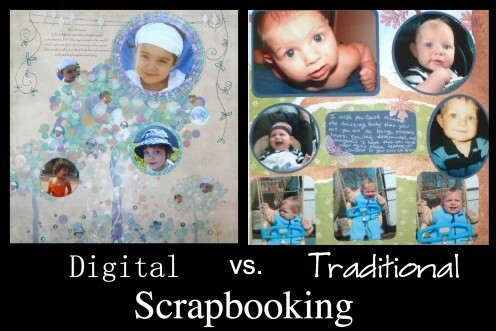 Digital scrapbooking is comparable to traditional scrapbooking, except your pages are created with your computer using a scrapbook software program. It is often easier, cheaper and more convenient. 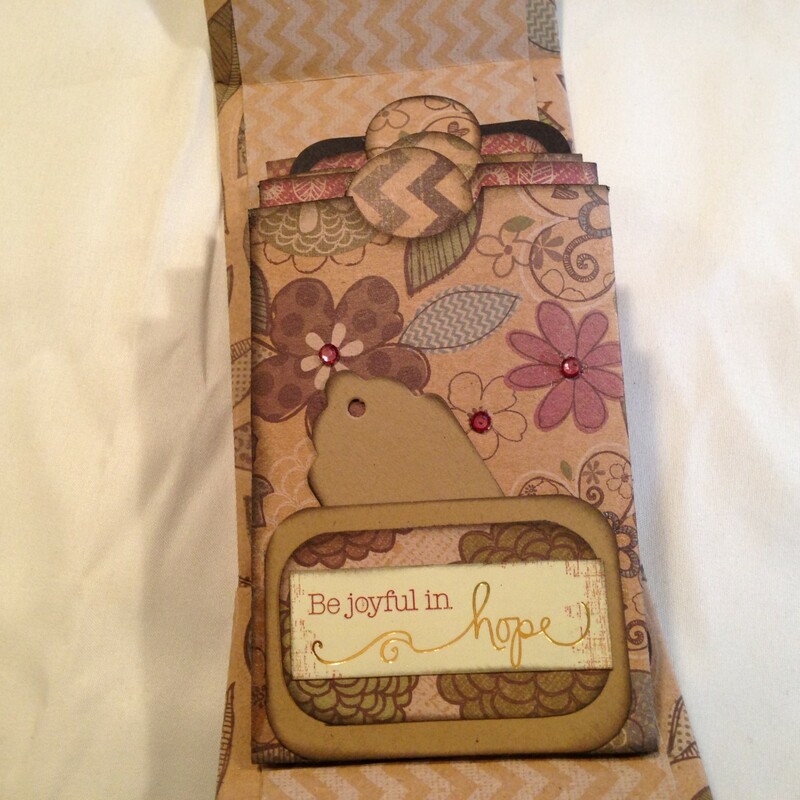 Who doesn't love adding dimension to their scrapbook pages, art journals, and paper crafts? 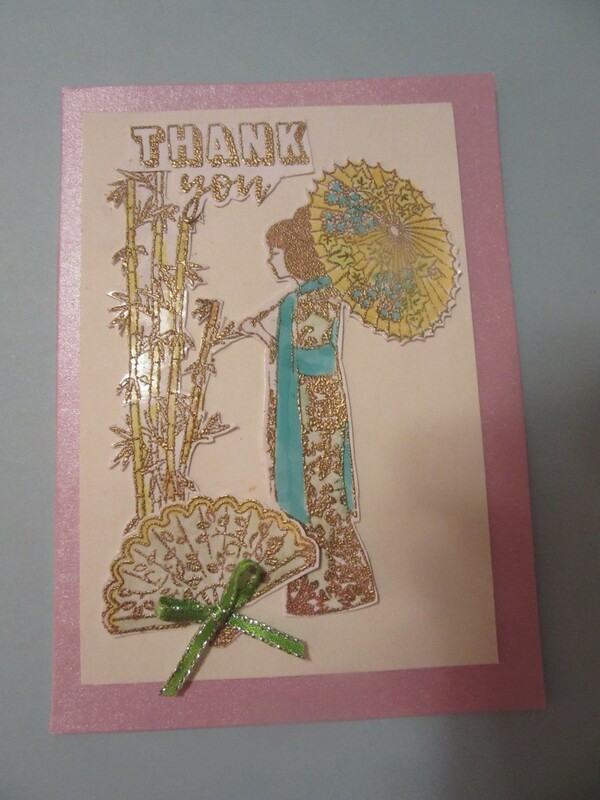 Heat embossing adds dimension to your projects in just a few minutes. I hope you're inspired to try it! 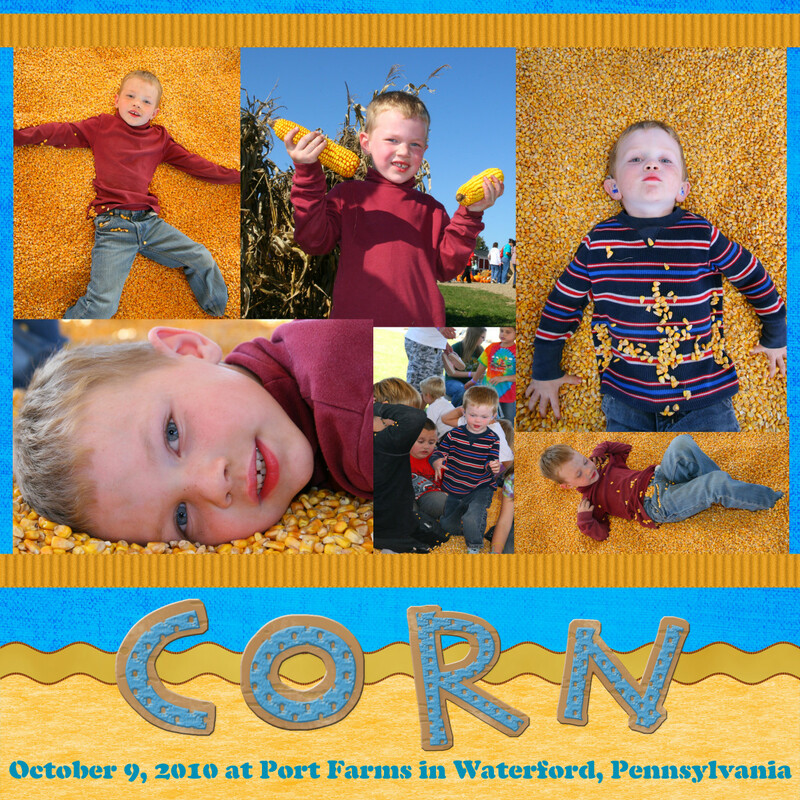 Learn how to create digital scrapbook pages with GIMP, the free photo editor. This article includes a video tutorial for those new to the GIMP photo editing program. 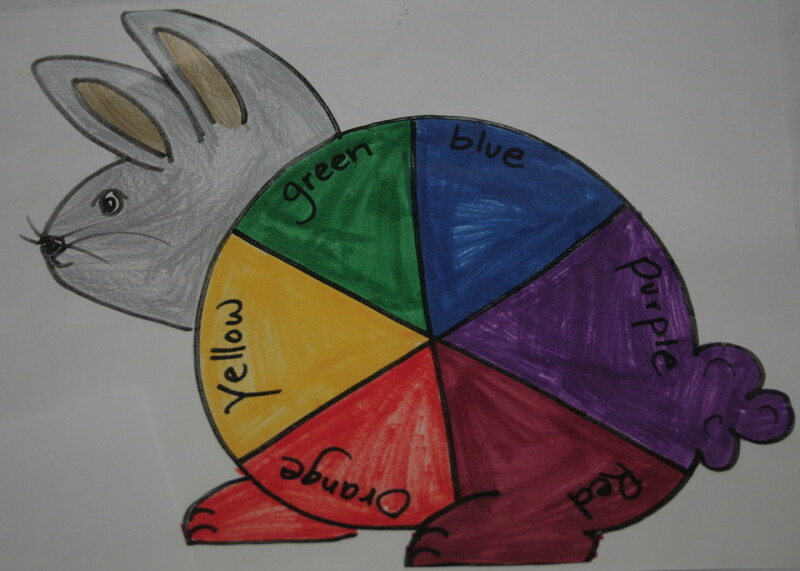 Using color to enhance scrapbook pages. 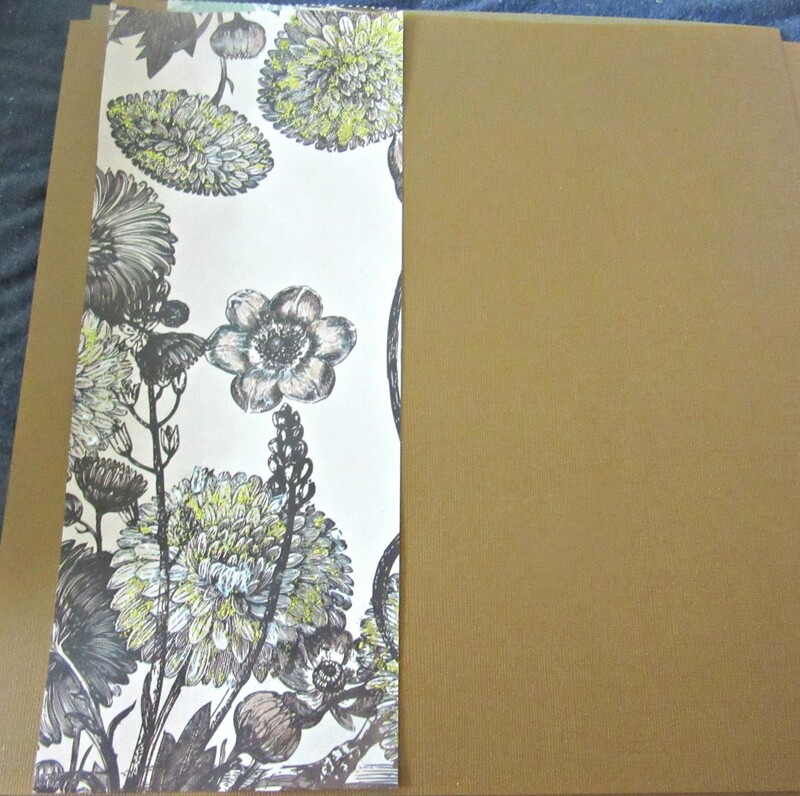 How to apply color to scrapbook pages. How to coordinate color to scrapbook pages. How to create balance when using different hues to compliment photos. Your honeymoon, a road trip, and family vacations: these are special journeys in our lives. A great way to commemorate such an event is to compile an album that celebrates the highlights. The great news is that it won't cost the price of a castle. 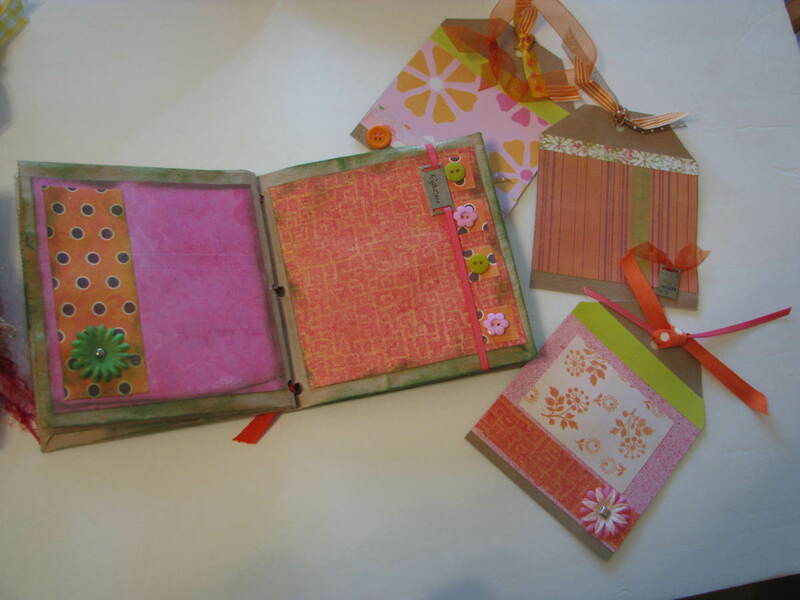 In this article, I will show you how to create a scrapbook album from a re-purposed photo album, different journaling tags, how to incorporate flower embellishments and using words and phrases. 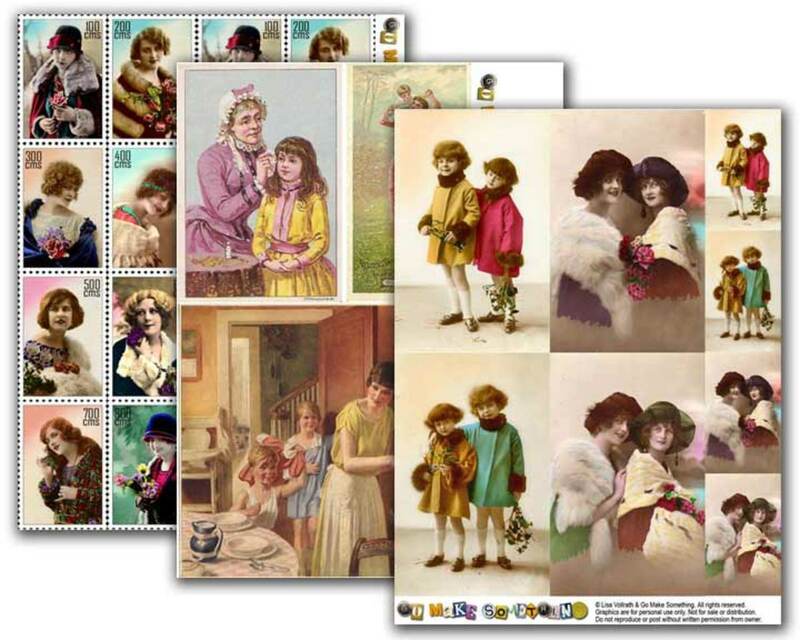 Looking for some new images to spruce up your next collage, card making project, or scrapbook page? Try these handy sites for free images and collage sheets. Do It Yourself photo album using empty toilet paper tubes. If you have all kinds of notes in all kinds of places, and maybe even several different planners / notebooks, this is the hub for you! 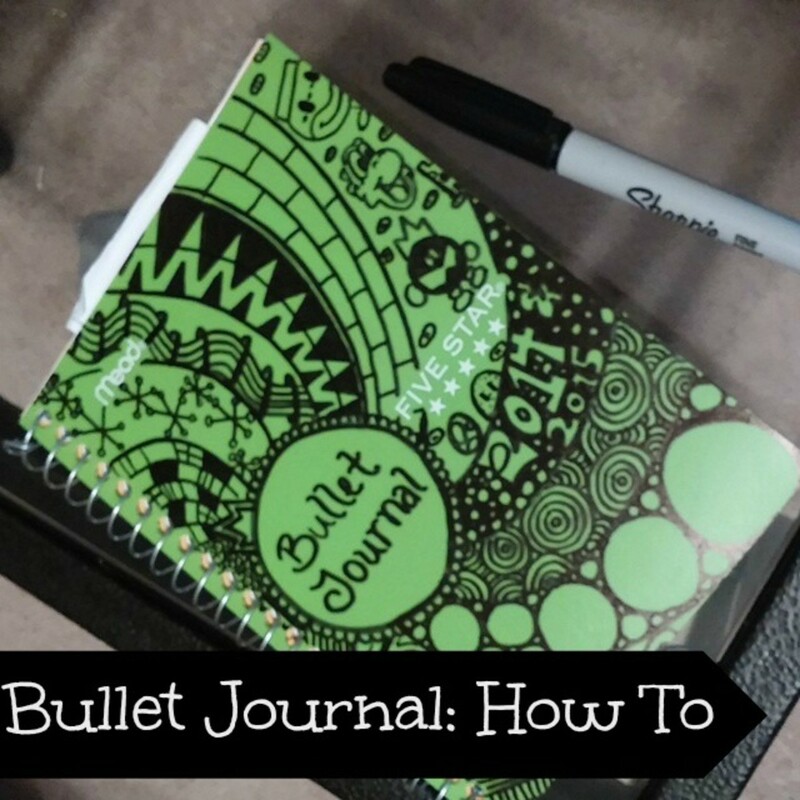 Keep all your notes and daily to-dos, etc in a BULLET JOURNAL! Learn how to make custom paper with paint techniques. 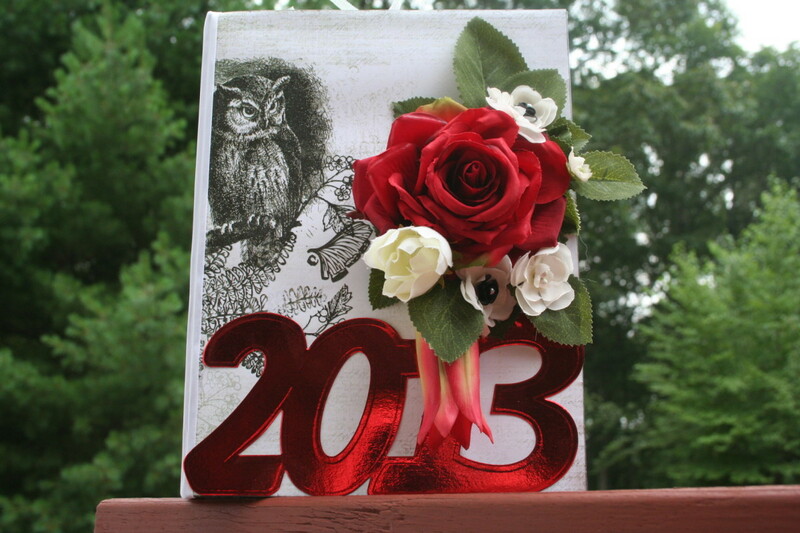 It's fun to make your scrapbook pages and greeting cards with your own special touch. Use these ideas and tips to get started! 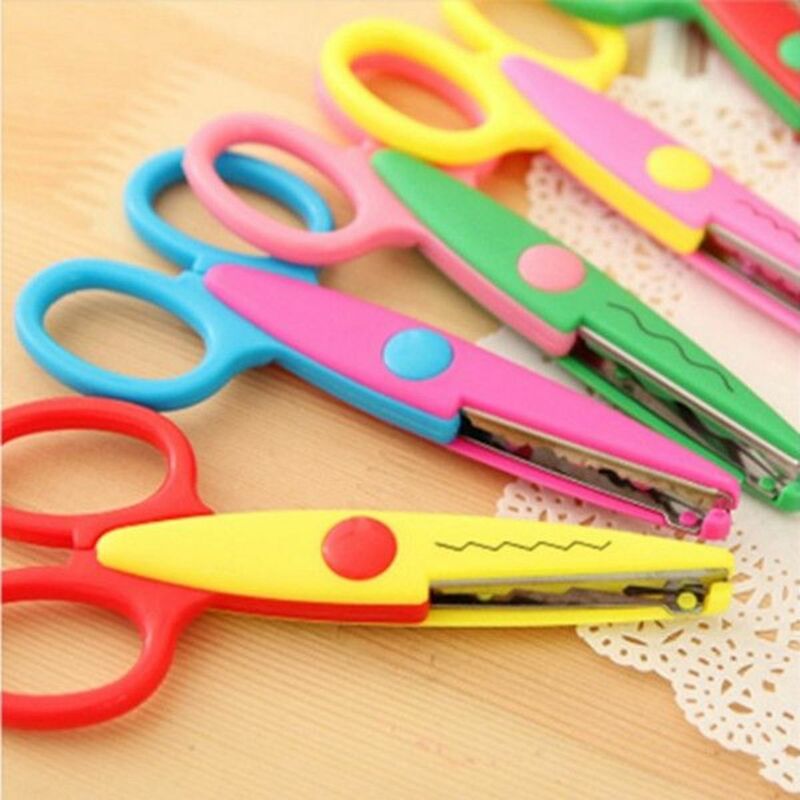 Decorative scissors add a finishing touch to all your paper crafts. From scrapbooking to making paper flowers to cards, you will find lots of uses for decorative scissors. Learn more. 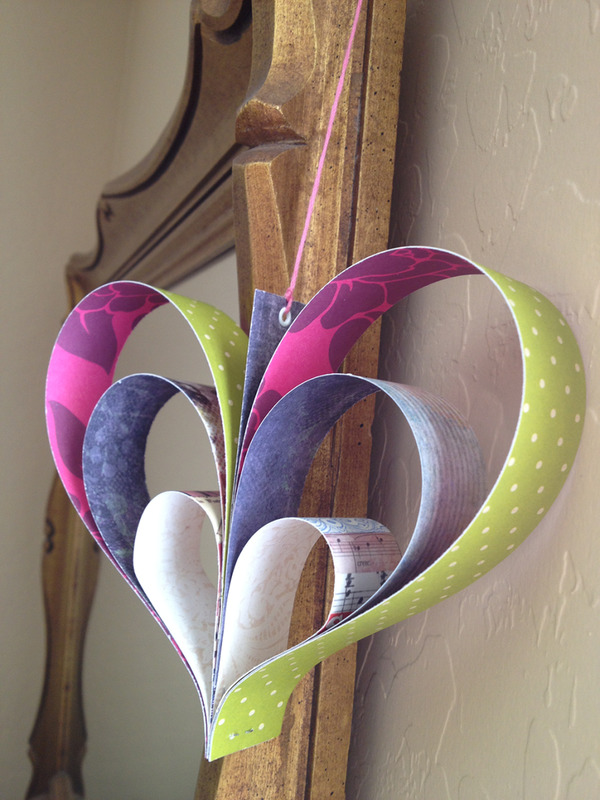 Lovely three dimensional hearts made from colorful scraps of leftover scrapbooking paper. Perfect for rainy day crafts or holiday decorations. These hearts look darling hanging anywhere and any time. 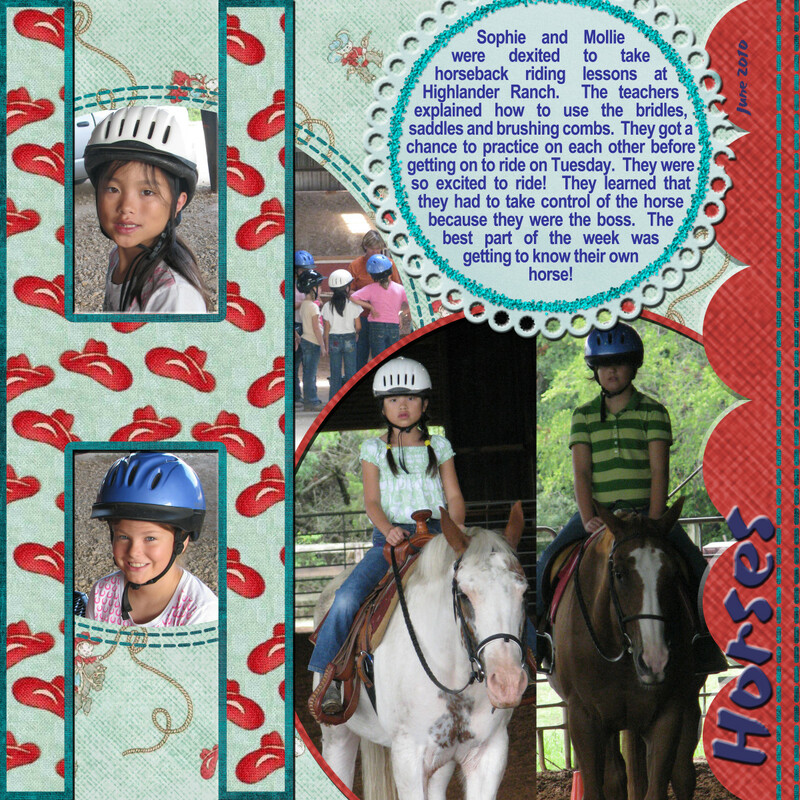 Starting a digital scrapbook on your iPad can be extremely fun and rewarding. 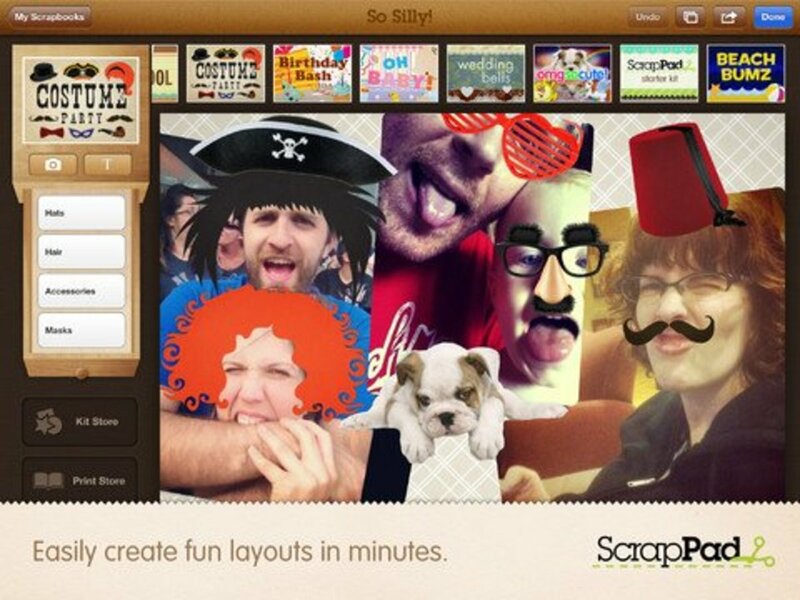 Here are some of the best scrapbooking apps available for iPad. These apps offer the best themes, backgrounds and elements that help you build a scrapbook of your dreams.